Is seeing the F1 Grand Prix high on your bucket list for 2019? Combine your love of racing with a holiday of a lifetime, whether you’re watching in Europe or further afield, like the Middle East or Asia, there’s nothing that quite compares to the buzz of the crowd. See below for the full list of destinations to start planning your F1 holiday today. Call our team on 0800 0856 846 for holiday package prices or fill out our online quote form. Located just outside of Barcelona, Circuit de Barcelona-Catalunya is hosting the Spanish Grand Prix 2019. 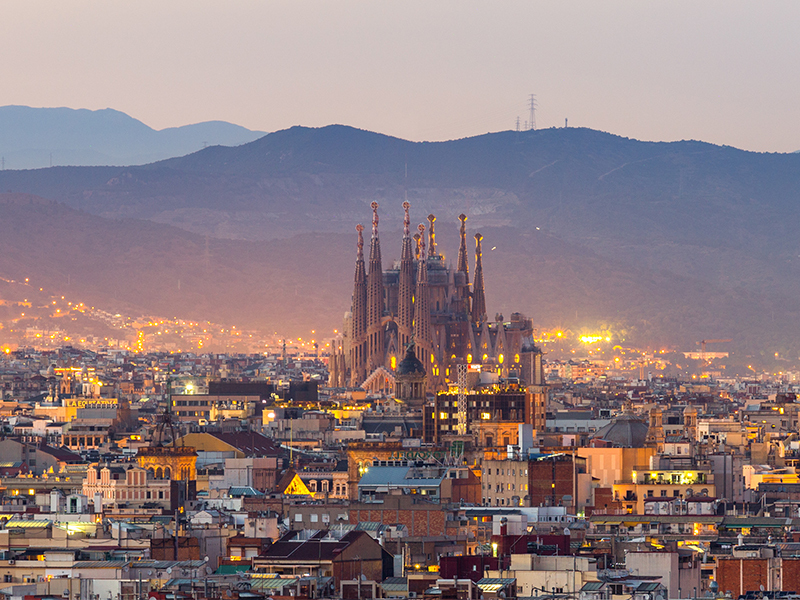 Just 30km from Barcelona, you’ll have plenty of time to check out the city’s cultural architecture and do some shopping. 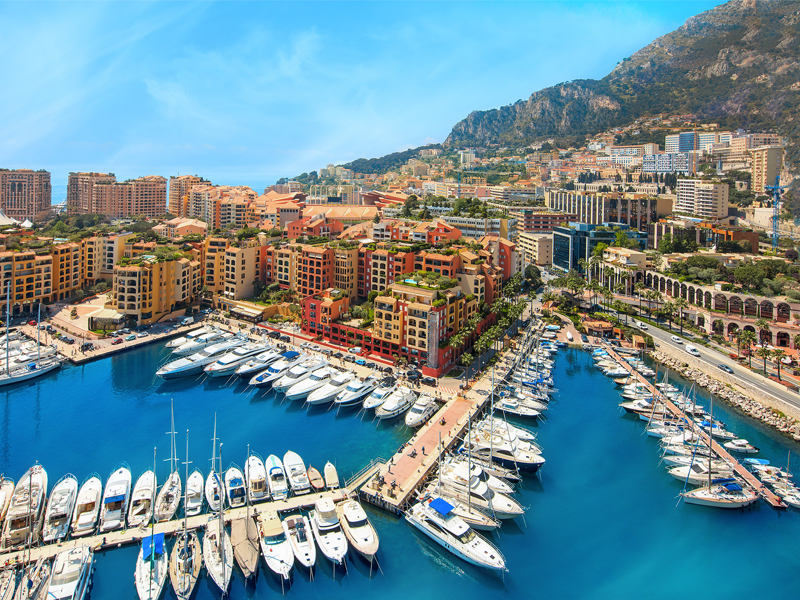 Monaco Grand Prix is one of the most renowned events and is one that every racing driver wants to win! This glamorous destination is an exciting place to explore with breathtaking mountain and ocean views, high-rise hotels and super yachts. 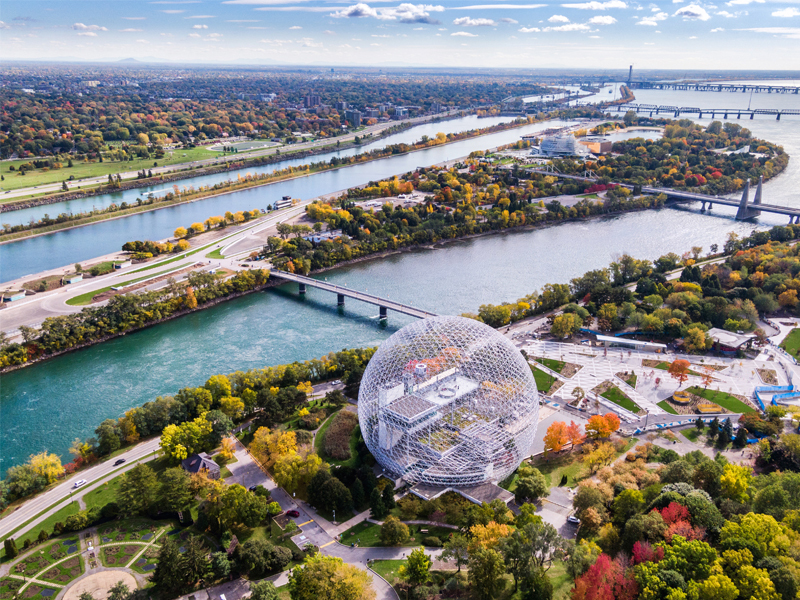 Surrounded by lush gardens and located in the heart of the Saint Lawrence River, Circuit Gilles-Villeneuve hosts the Canadian Grand Prix 2019 in Montreal and offers beautiful views of the city. Montreal is a great destination combined with Ottawa, Quebec City, Toronto or New York. The French Grand Prix returns back to the South of France and the historic Circuit Paul Ricard, which is also known as Las Castellet and is one of the most used test circuits in the world. 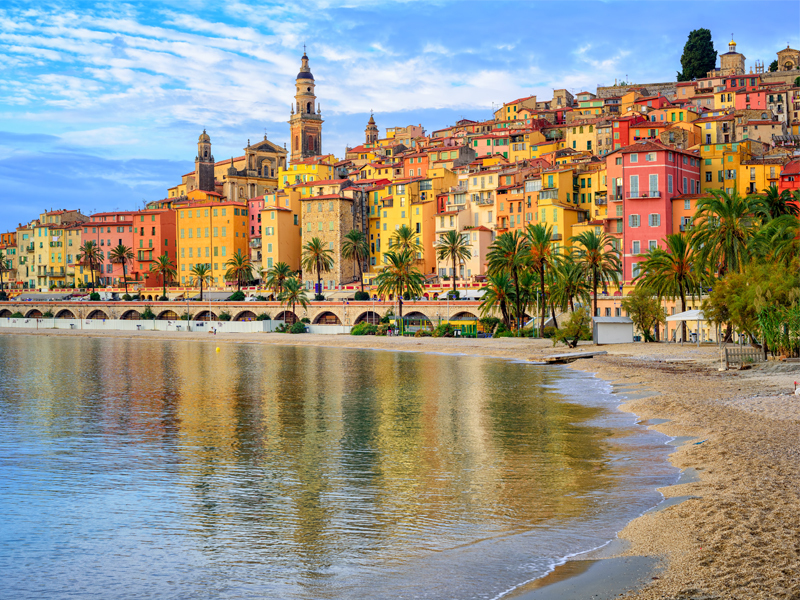 The French Riviera is located just 10km away, which is perfect if you’re looking to add on a glamorous beach stay at the end of your Grand Prix holiday package. The Austrian Grand Prix, held at the Red Bull Ring surrounds mountains, green fields and Styrian Alps – a gorgeous setting to your Grand Prix holiday. 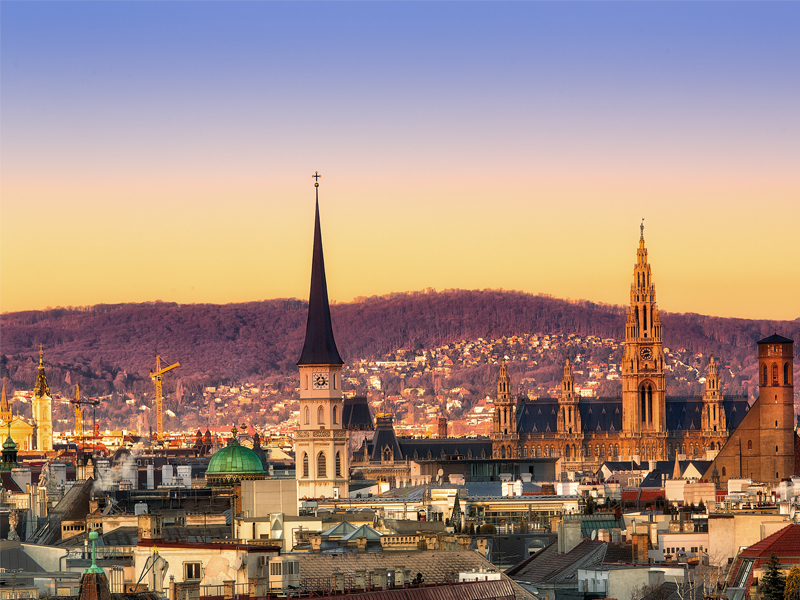 After, explore Austria’s capital, Vienna, which is a 2-hours drive away. 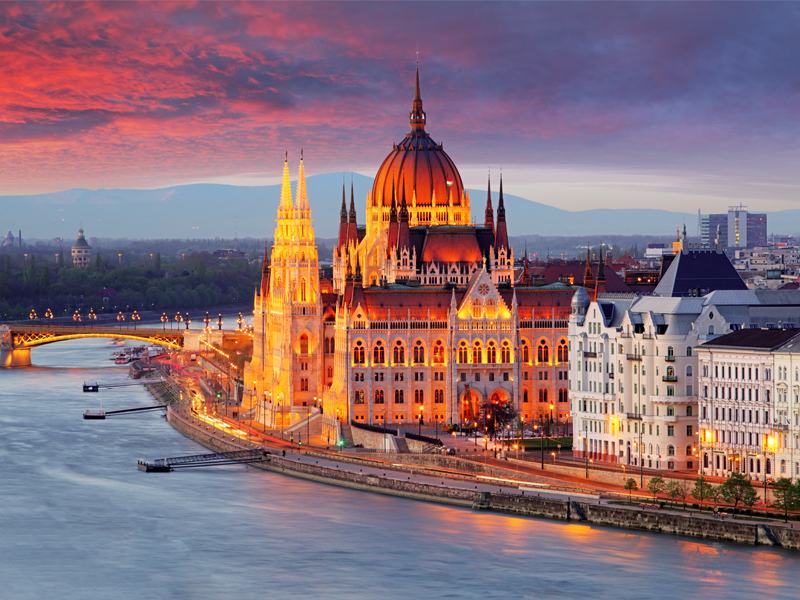 Enjoy the gorgeous sceneries of Danube River and explore the pretty palaces, which this city is known for. Enjoy a long weekend watching the British Grand Prix at Silverstone circuit, which straddles the Northamptonshire and Buckinghamshire border. 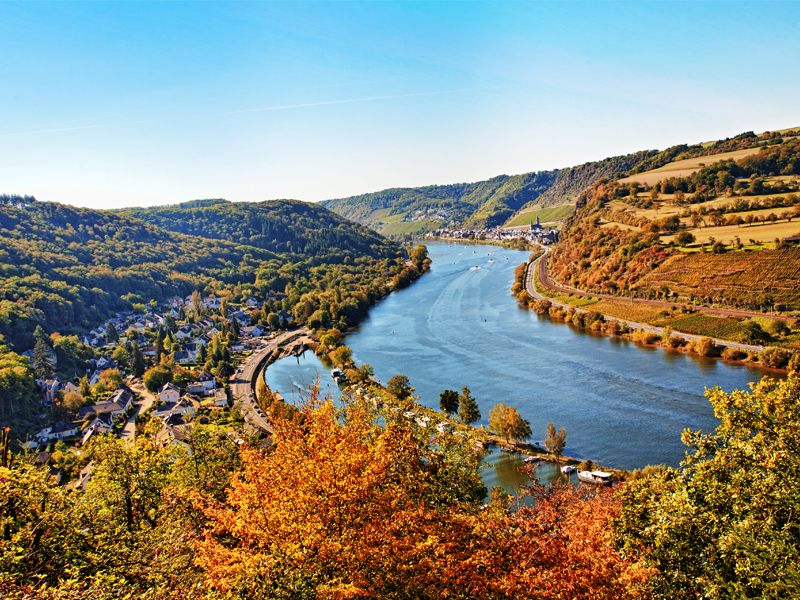 Visitors from around the globe flock to the German Grand Prix and the Hockenheimring racing circuit is located in the Rhine valley, a UNESCO World Heritage site, which runs between the cities of Bonn and Bingen – a bucket list sight to include into your Grand Prix holiday package. Since opening in 1986, the Hungaroring has been in the Grand Prix calendar and its history attracts celebrities and F1 enthusiasts. This one is not to be missed, enjoy the vibrant atmosphere and carry on celebrating with a break in Budapest with funky ‘ruin bars’ and rooftop spots to enjoy cocktails. Considered to be one of the most scenic F1 circuits, Circuit de Spa-Francorchamps, which surrounds lush greenery and tests racer’s high speed to low speed skills. 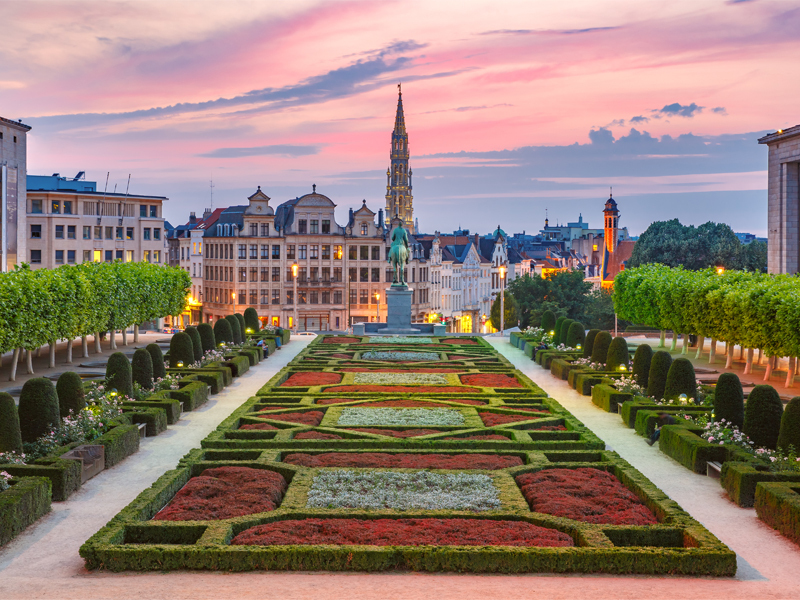 Combine your Belgian Grand Prix holiday package with a break in Brussels, which is located 1 hour and 30 minutes away. 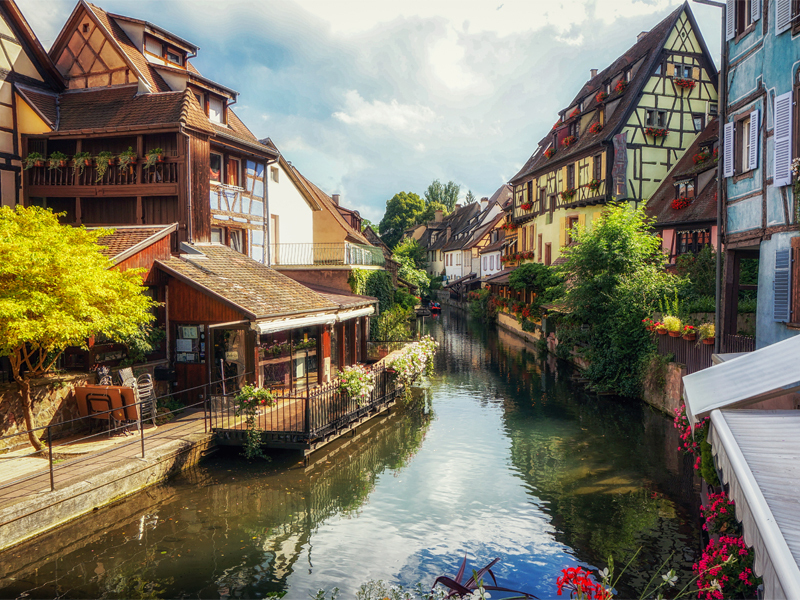 Explore the Grand Palace, Gothic town hall, pretty gardens and a variety of shops and cafes. 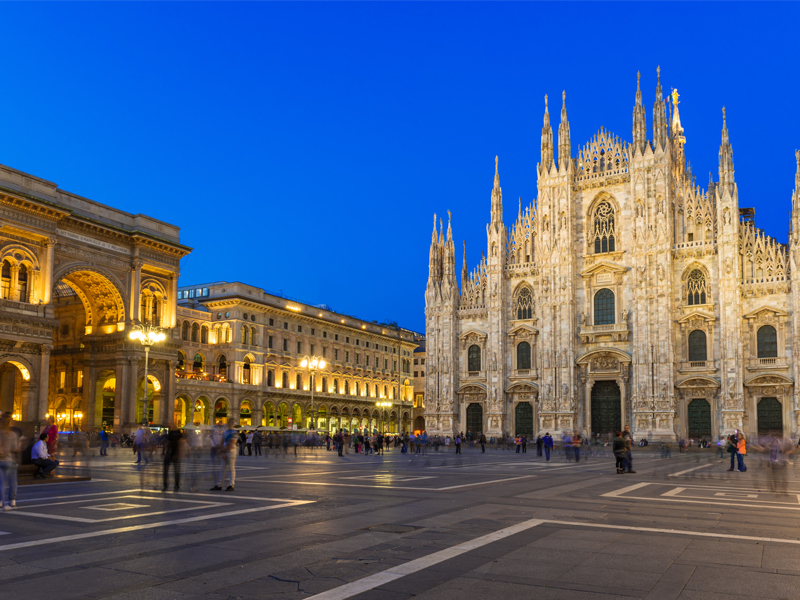 The Italian Grand Prix is held in Monza, which is located northeast of Milan. Considered to have one of the most passionate crowds for the Grand Prix, the atmosphere here is sensational and is one of the longest running events in the F1 calendar. Experience a completely different F1 race at the F1 Singapore Airlines Singapore Grand Prix 2019, which first appeared in the calendar in 2018. Held at night under floodlights, enjoy the spectacular race under the stars! 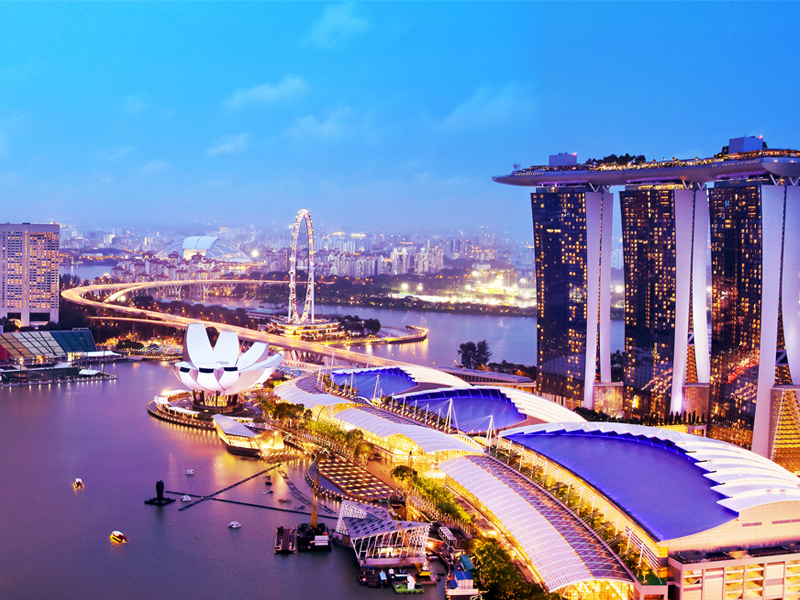 Singapore is a vibrant destination full of amazing things to do and is a great city to be combined with an unforgettable holiday in Asia or the Indian Ocean. 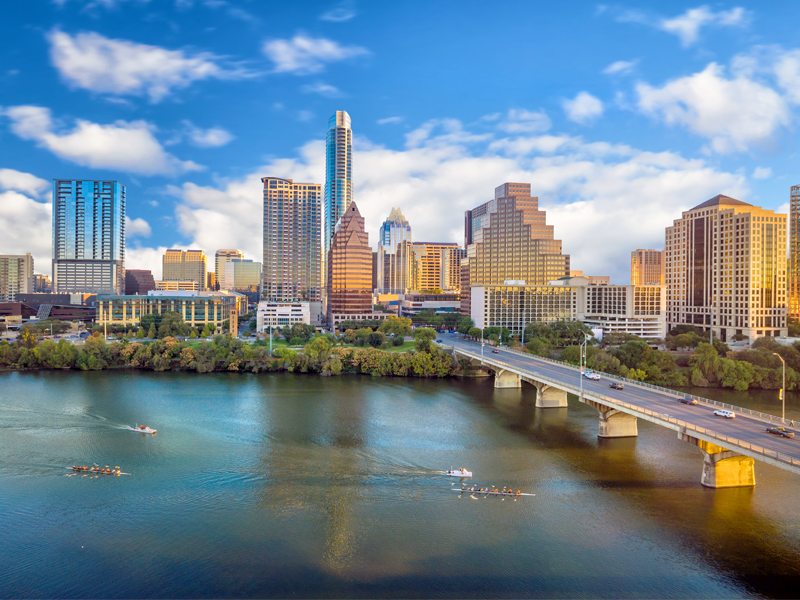 The second from last event in the F1 Grand Prix 2019, The United States Grand Prix 2019 is held in Austin, Texas and provides a competitive race at the Circuit of The Americas – a grade 1 FIA specification race track. Texas has so much to offer for your holiday, with deserts, pine forests and the Rio Grande River, which borders Mexico. The only one day-night race on the F1 calendar, the Abu Dhabi Grand Prix, held at Yas Marina Circuit is a unique event for the final. 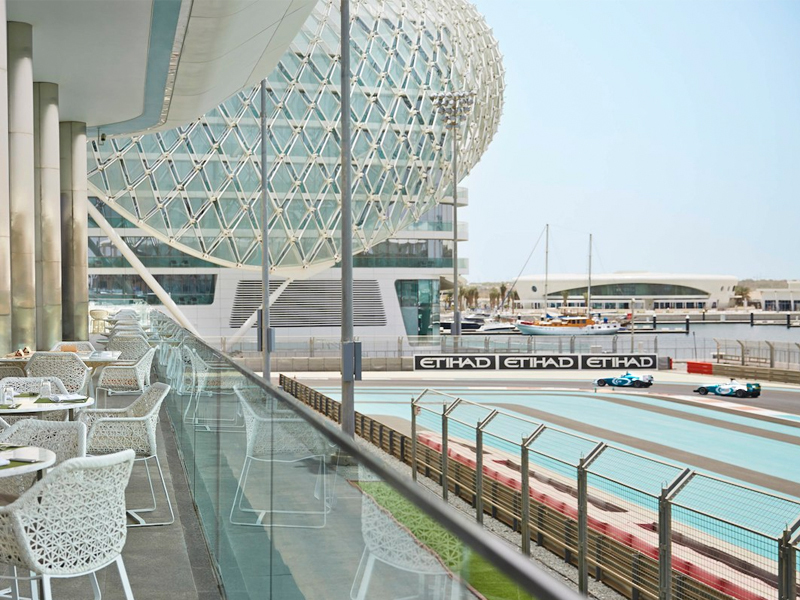 We recommend staying at Yas Hotel Abu Dhabi, which is connected to the circuit itself and offers a wide range of things to do such as theme parks, shopping malls, golf course and beach nearby. For an unforgettable stay, book overnight in the Yas Marina Grand Suite, which offers stunning views over the Marina and racetrack. Plan your Grand Prix 2019 holiday package with Pure Destinations, call our team of Travel Experts on 0800 0856 846 or fill out our online form to request a quote.